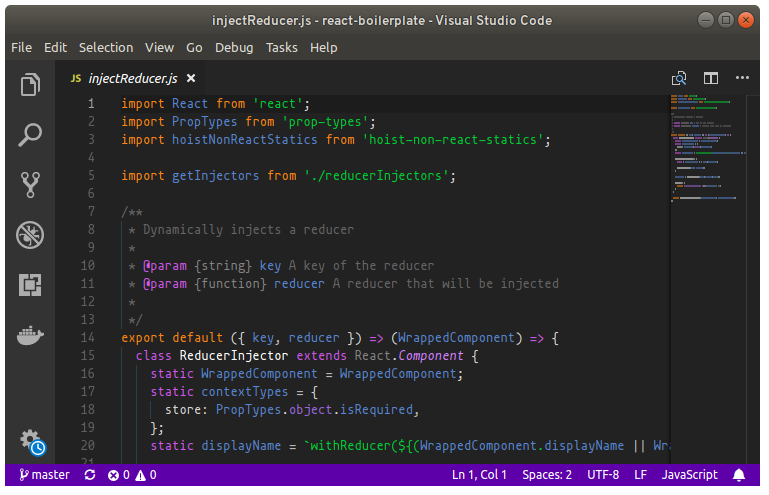 Visual Studio Code>Themes>Dobdark-ReloadedNew to Visual Studio Code? Get it now. The awesome Dobdark theme from Sublime Text, now for VS Code! This theme is based on the awesome Dobdark color scheme for Sublime Text (https://github.com/charlesroper/DobDark-Theme). All credits belong to Charles Roper.